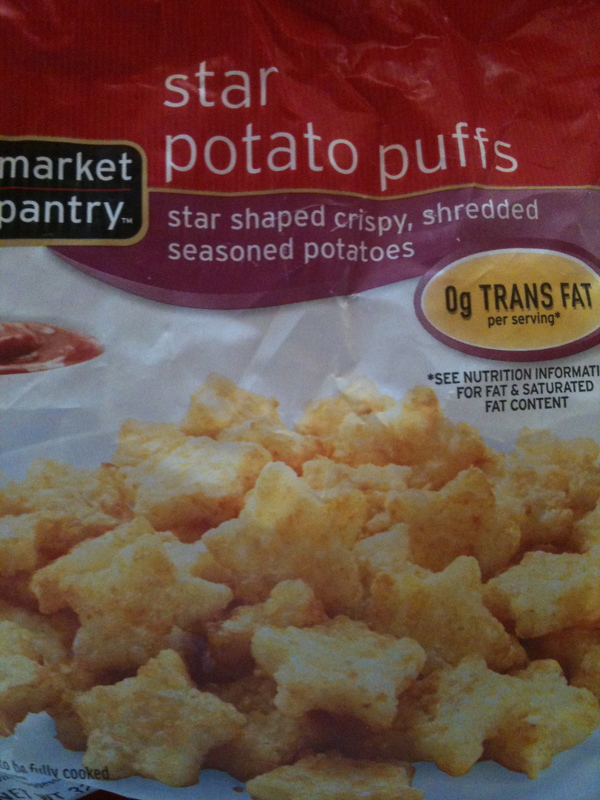 Found these star-shaped tater-tots at Target for 3 bucks and just had to put them to use. The boys had been drawing the basic outline of the 12 main Zodiac signs on index cards already so I had them copy their drawings using the star-tots and ketchup on a plate. Nothing like being able to eat your own homework! Cute idea! My kids don’t like tater tots, so I’ll have to figure an alternative. I noticed over on the Justneedcoffee blog they were snacking on star shaped marshmallows. You could sub some chocolate syrup for the catchup. Yumm! Just wanted to tell you that my kids loved this activity! I couldn’t find the star marshmallows, so we just used chocolate chips. They didn’t mind at all, obviously. Thanks for the great idea! You’re a great inspiration in that area. I do have to say that with boys the edible activities are usually the biggest hit.